Everyone values photographs. Having one of each happy memories lets you relive them every time you look at them. However, not everyone has can afford all these expensive photography equipment to make a pro looking shot. 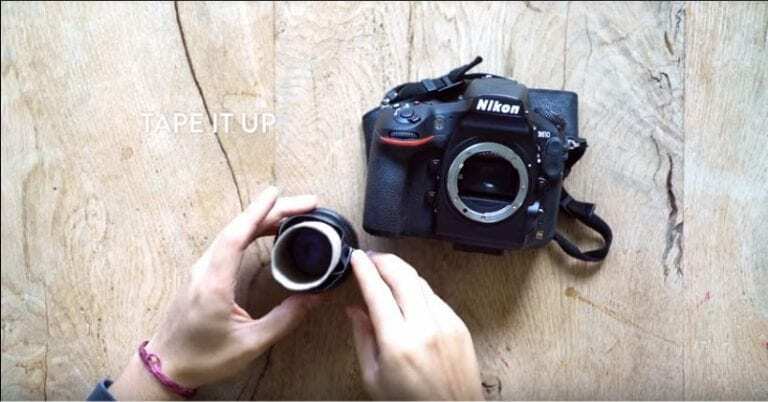 This week on ListAKA, we give you affordable and easy to do photography hacks that will enhance your photos like magic. Cut out cardboards to form window-shaped holes. Use spotlight to mimic the sun’s rays. 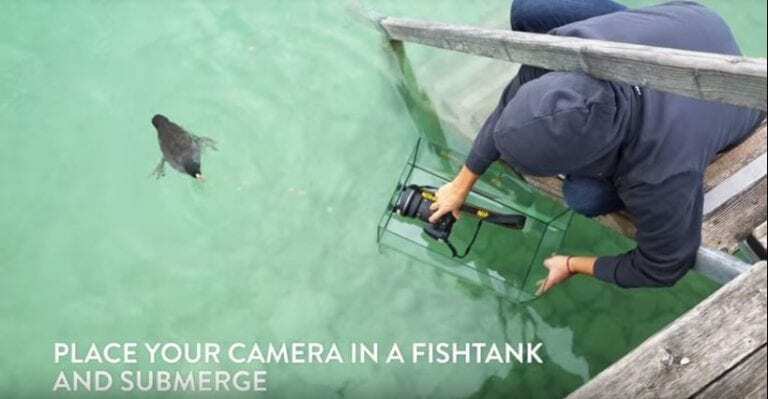 Use an aquarium to get underwater shot even with a non waterproof camera. Use a size 3mm to 4mm sized (circumference) drill bit to drill a hole in your lens cap. 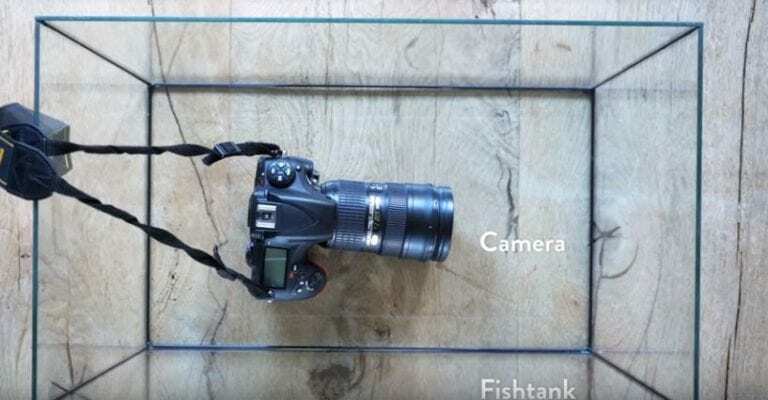 Make circular cardboard cutouts to match the size of your camera lens. In the center of the cutout, make creatively shaped holes. 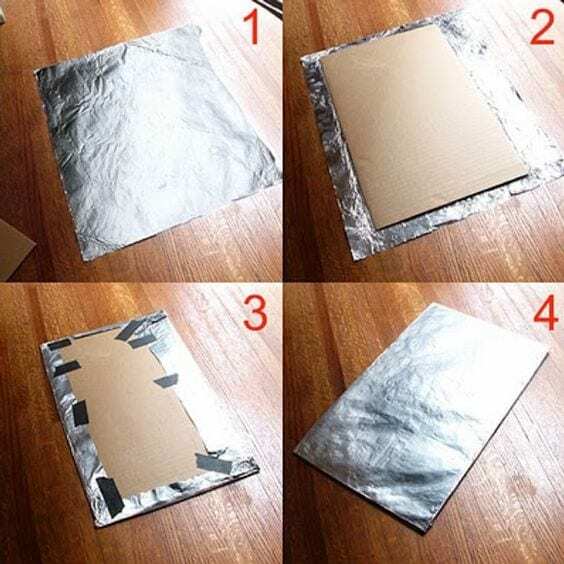 Cover 3 pieces of cardboard with aluminum foil. Tape the edges of the foil on the backside of the board to keep them secured. 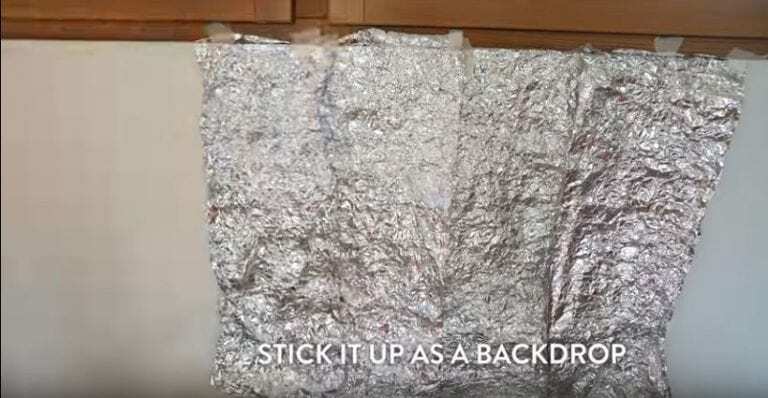 Use these foil boards as reflector boards to minimize shadows on your photos. 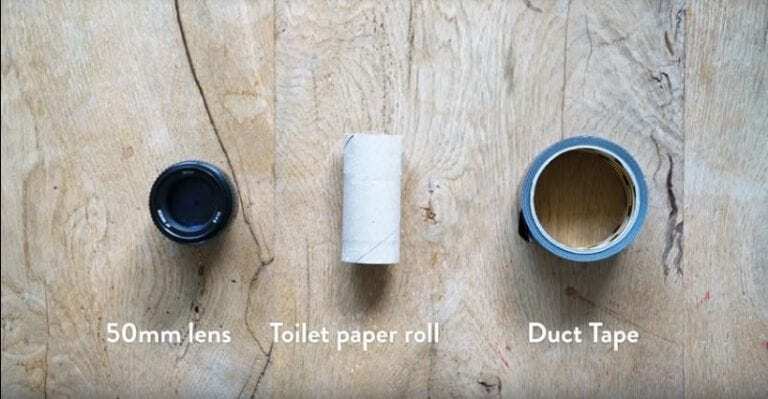 Use an empty toilet paper roll and attach it to the front of your camera using a duct tape. 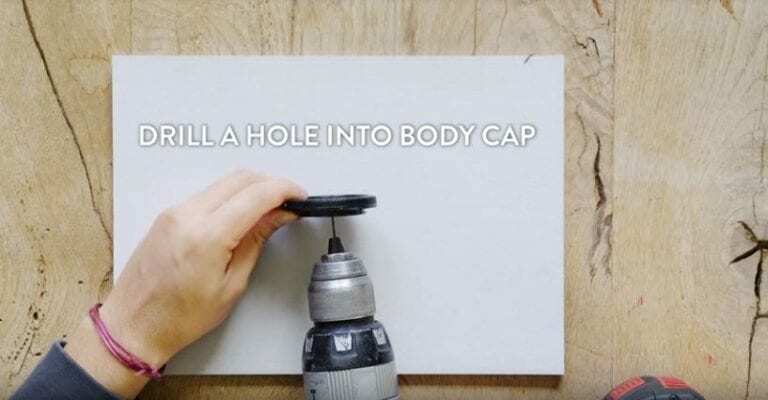 On the other end of your core, tape an old/ spare body cap. Then you can now attach your common 50mm lens and the effect on close up photos. 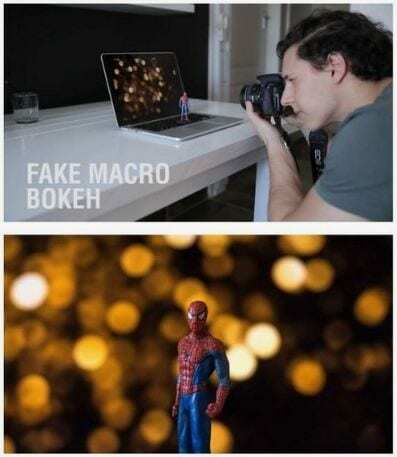 Use your computer monitor for a bokeh background. Just search for a bokeh image and open full screen. Place your subject in front of your screen and snap. 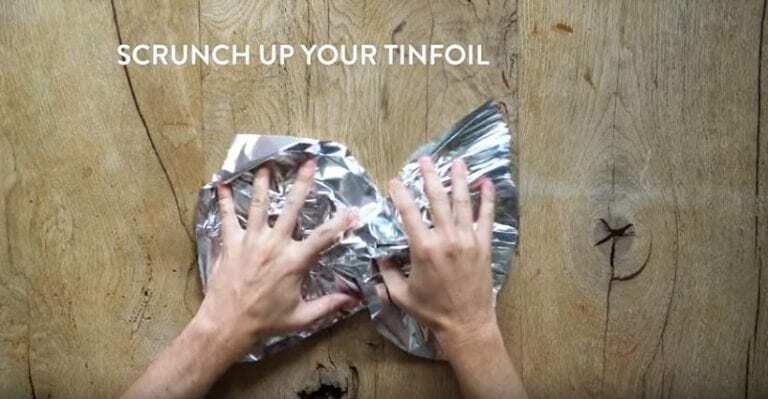 Use crumpled tin foil as background. Put a mirror as the “floor” for your subject. Place your subject several inches from the background and blur background. 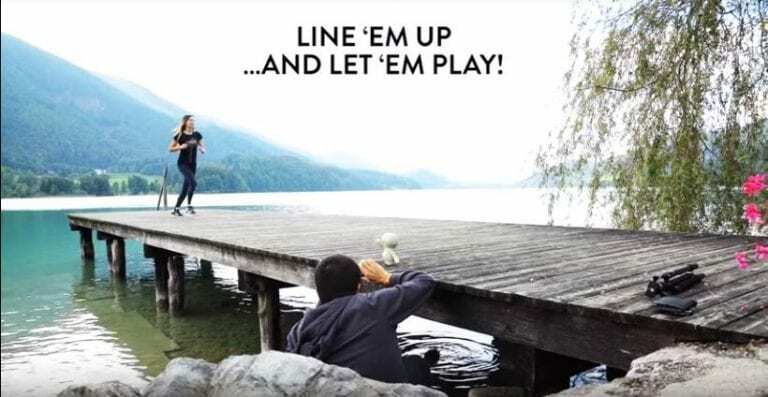 Use forced perspective for a really amusing photo. 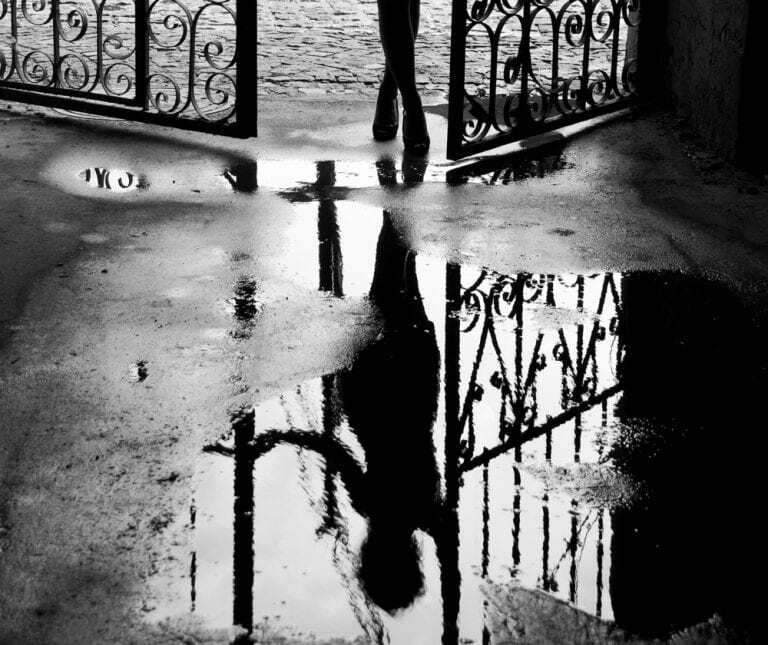 Use available or create a water puddle to shoot artistic reflection images.